Just over half a year since she was rumored to have signed a multi-million dollar deal with Adidas, the 21-year-old Japanese superstar has decided to go checks over stripes. 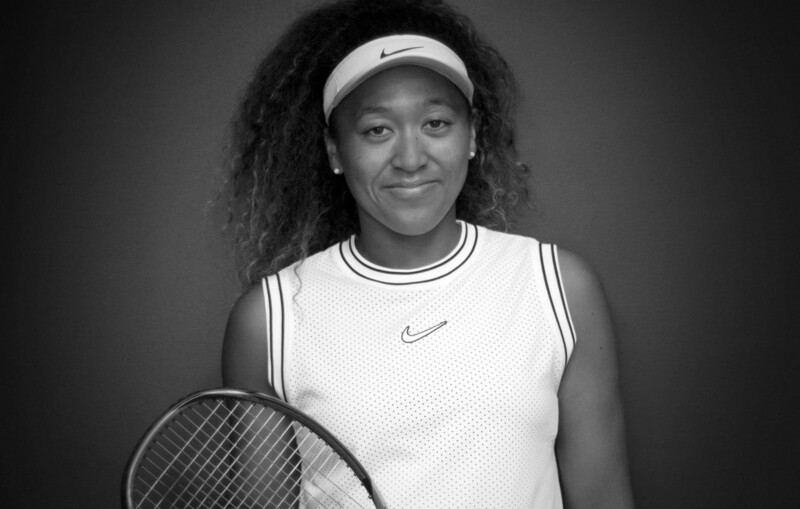 In an unprecedented turn of events, world number one Naomi Osaka has signed with Nike, the brand confirmed today on their website and Instagram. After her US Open win, it was reported that Adidas was ready to give the Japanese superstar a massive payraise which would have seen her annual earnings from the company move from the low six figures to around 8.5 million dollars a year. Osaka was seen hitting with Frances Tiafoe, who also dons Nike, at Indian Wells. The new discussed the shoe he wears, the NikeCourt Zoom Zero. The world number one will be wearing that shoe for the time being and will wear the "check" for the first time when she plays in Stuttgart in late April. Osaka was seen earlier today with NBA superstar Kevin Durant as the Golden State Warriors were preparing to play the Los Angeles Lakers. The Japanese number one was seen in a Nike jacket and tweeted, "What a welcome, thank you!"